There are many nationwide RV rental agencies. Because they are nationwide they can also do one-way rentals, in other words you can pick up the RV in California and return it in Florida. There are many localized agencies where you pickup and return the RV to the same location. There are also RV Dealerships that rent RVs (they hope that once you try it, that you will buy an RV from them). 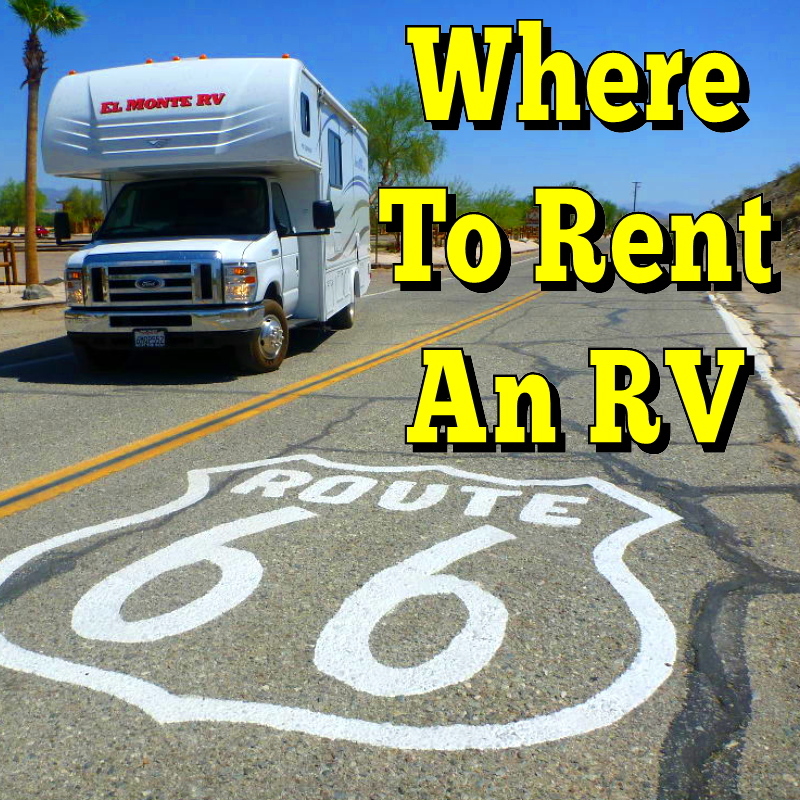 Some Campgrounds and RV Parks have RVs on their property that you can rent. Many private RV owners rent out their RVs when they are not using them. We believe that once you have rented an RV and experienced the RV Lifestyle firsthand that you will decide that buying an RV will be the right choice for you.